This guide is for how to make Sroking work on Creddy Avengers. Download Sroking Bot edited for Creddy Avengers from here. Extract silkroad.exe & sro_client.exe to your Creddy Avengers folder. The bot is free-to-test, however it requires an account. Click Register on the bot and register quickly from the bot interface itself. Then you can login with your registration data. After logging in, hit 'Start Game'. Client Management window will show up. At that window, Click 'Start Game' again. You will be asked to locate the silkroad.exe. 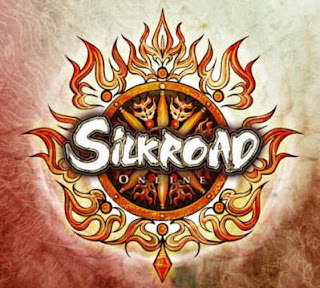 Locate the silkroad.exe which you've extracted from the archive. You will get few errors like this while the client is loading. Ignore them all, click no to pass them. The game will eventually open. IMPORTANT NOTE: This bot won't support the new items/skills etc. which was added by Creddy. It won't let client load, so you should use only basic/free items at all. For support of all items, it requires more edits which i believe will be done in next days.